Arguably the 2 largest signings of the season, these 2 represent a bright future for the Wallaby backline and the Rebels will be looking to cash in. Immensely talented players, they possess the ability to destroy backlines, oh, and they can both kick for poles. They’ll be lining up with Danny Cipriani and Stirling Mortlock to complete a very lethal backline. If Cipriani can unleash them, they could lift the Rebels off last year’s bottom spot. The sheer mention of his name must give Stormer’s fans cold sweats. 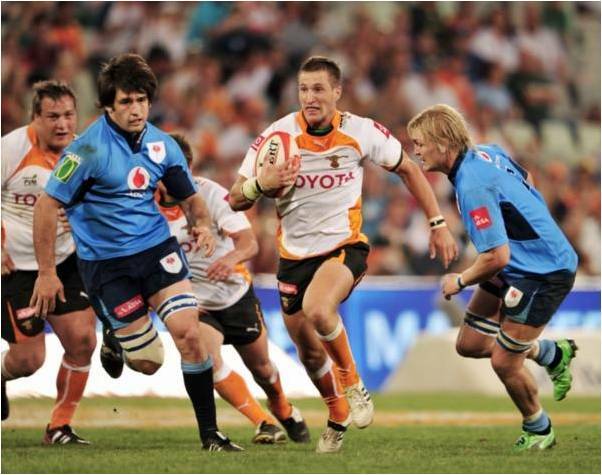 Cries of “how did we let him go” must still be belted out at Newlands. But up in Pretoria it is an entirely different tune that is being sung. They have picked up a hugely gifted player that possesses great speed and strength and will certainly keep defences guessing. The pressure will also be on him as he will be well aware of the expectation. 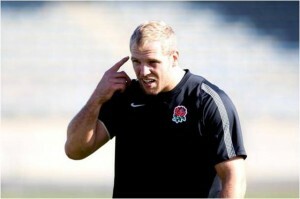 He will need to rise above it to become a Loftus favourite a challenge he will be well up for. After the English teams sojourn in Dunedin at last year’s World Cup, you would think they were not really wanted back. Well this Englishman is keen to get stuck into Super Rugby at his new team. He is not the first European player to head south and it is always interesting to see how European players go. It won’t be easy under coach Jamie Joseph and competition for places will be tight, but history has shown that Englishmen in New Zealand don’t shy away from the tough stuff. 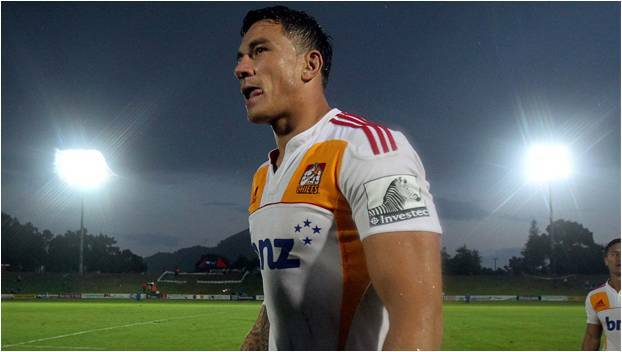 Yes that man SBW, love him or hate him, you want to see what he’ll do next. His debut season in 2011 was brilliant and he was certainly helpful to the Crusaders campaign. Now he’s on the north island with the Chiefs. He’ll join fellow All Blacks Aaron Cruden and Richard Kahui in an exciting backline. He doesn’t need much ball to cause problems and if his forwards lay the platform for him, expect the unexpected. 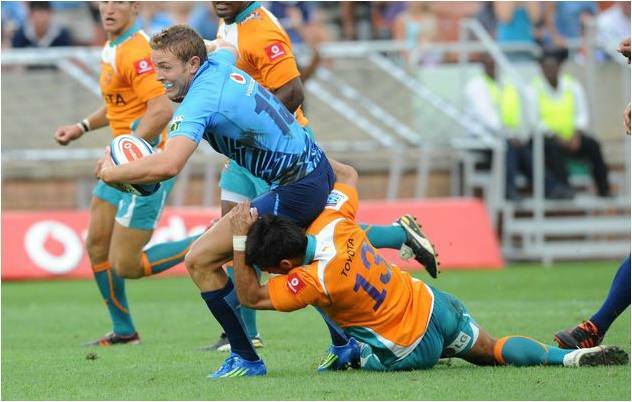 Young Goosen has already been touted as the next Bok flyhalf, and with good reason. He shot to fame with a video of massive penalty kick at school boy level. The video went viral and Goosen became well known. He has since progressed and has proved to possess more talent than just kicking. He is an all-round player who looks like a veteran on the field. He has already impressed in the pre-season games, now he need keep it up to keep the number 10 jersey as his own.